services you want. quality you need. Opening space or adding space to a house can increase the value and functionality of your home. We will work with you to improve the layout of your house and create more enjoyment in the use of your home. We provide unsurpassed quality and pride in all the work we do. Trnka Woodproducts is proudly accredited by the Better Business Bureau, which means our customers can trust they will receive a job well done. Our customers are our reputation and we have been honored to serve our community for over 30 years. In business since 1983, we build your dream. 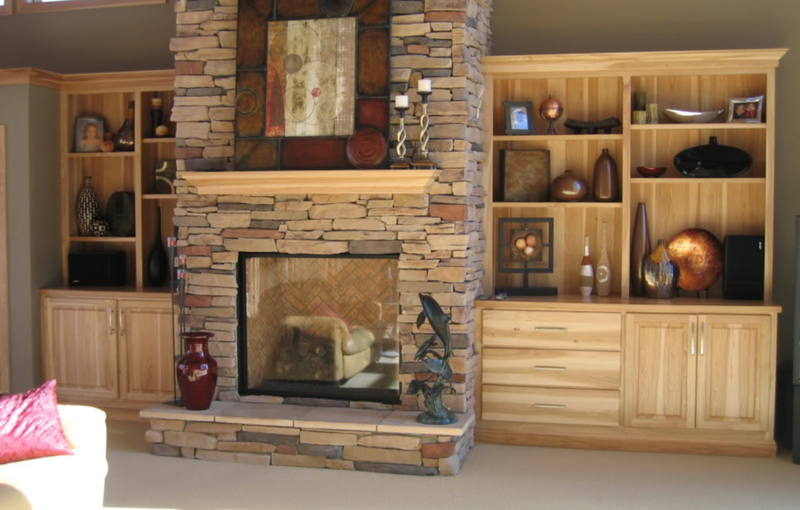 View the Trnka Woodproducts A+ rating on their Better Business Bureau profile page. the Better Business Bureau and holds an a+ rating. 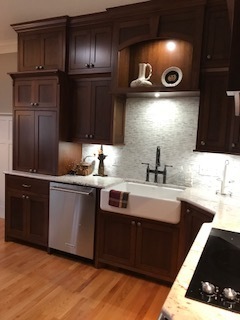 © 2018 Trnka Woodproducts Inc.